I’m really excited to bring you today’s spotlight on a photographer who is not only talented and possesses an eye for context, detail, and emotion; but who also has a rich (and insanely cool) life history. Pep Williams was born and raised in Los Angeles. He started skating in 1975 and is a third-generation Dogtown legend. He was featured on the cover of Thrasher Magazine in 1991, and though at the time he didn’t realize it, he would go on to shoot magazine covers and find himself both in front of and behind the camera lens for decades to come. A chance encounter in 1998 (during a job where Pep was hired as a model), led him to become the photographer of the shoot instead of the subject of the project. Once the camera landed in his hands, there was no turning back. An innate talent unleashed itself and that was the beginning of a flourishing photography career. Williams' connections in the professional skateboarding world helped to open up doors in the beginning, but it wasn’t long before it was his art that began securing the gigs he was hired for. His style is raw and full of passion. You can tell that the projects he takes on mean a lot to him and he is able to elicit emotion and charisma from the models he works with, conveying a story through each still. 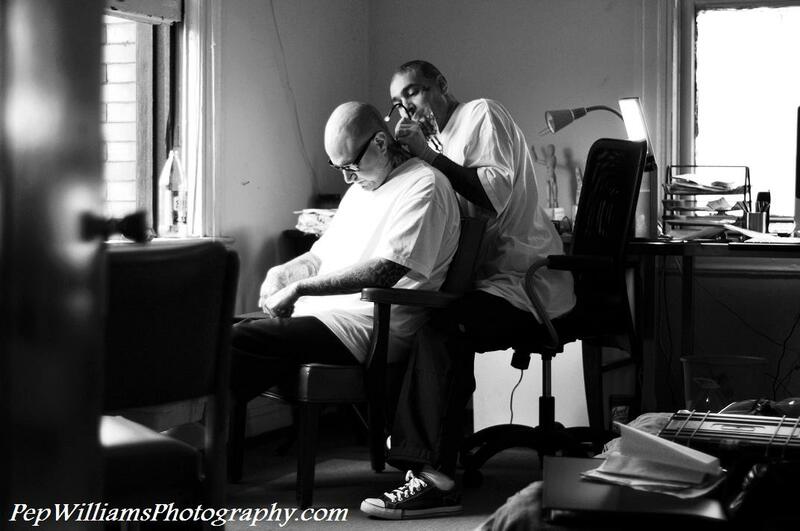 Now a widely-published photographer, Pep works for tattoo, music, action sport, fashion, and entertainment magazines around the world. His images can be seen in galleries in Japan, South America, Europe and the US. 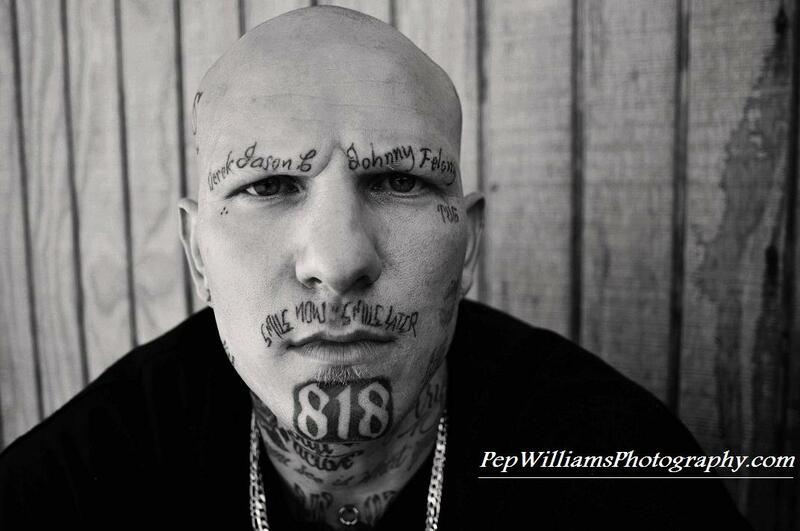 Of course, Williams’ tattoo photography caught my eye and I was captivated by the portraiture shown on his website. 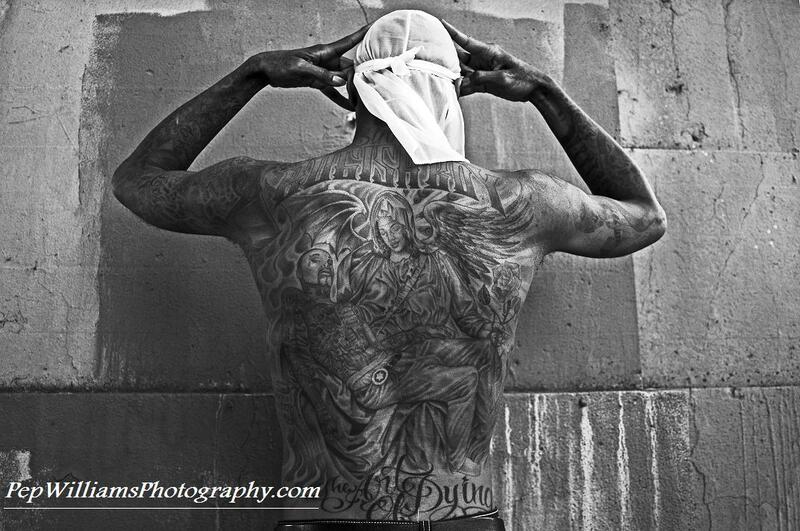 Working with many ink-covered Los Angelinos, Pep weaves his own past within the photos seen throughout the gallery. An excellent mix of the elements that makes Pep, well…Pep! It was a pleasure to speak with this talented artisan and learn more about his intriguing history and what he has planned for the future. I hope you enjoy a peek inside the world of Pep Williams. When did you first pick up a camera? Were you interested in photography from a young age? I actually got into photography by chance in 1998. I was 27 years-old. Do you remember the moment (or time in your life) when you decided that you wanted to be a photographer? I totally remember the exact moment. I use to do fittings and fashion shows for tons of designers (yes, I modeled - haha). The designer was freaking out one day on set when his photographer was doubled-booked and couldn't make the shoot in two days. I found out the job paid $6,000. I immediately said I was a photographer. I had never even owned a camera, but I wanted that 6k. He asked for my portfolio. I said, "We don't have time for that now, we have to get this done." Whew! It worked. On all large shoots the assistant does everything anyway, so I hired a kid from a local college who was taking photography classes. We rented equipment and he set it all up. I just pushed the button. Too easy. I was hooked. 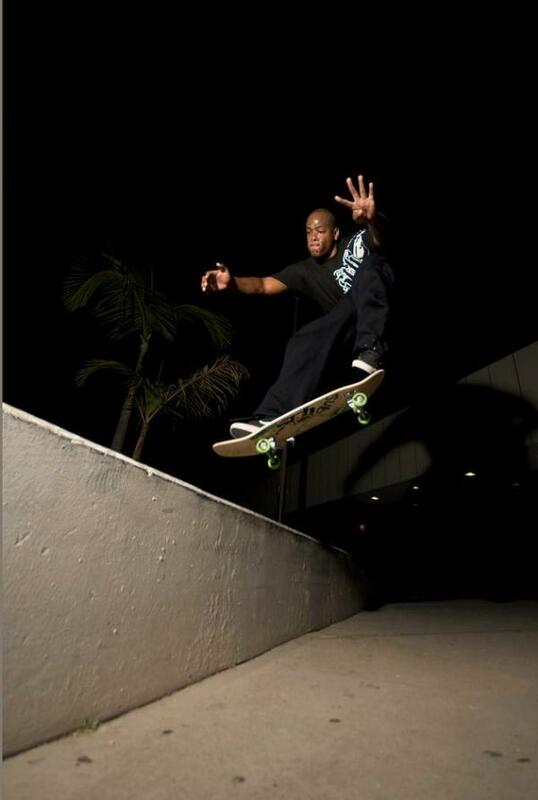 Also, being a pro skateboarder made it easy for me to shoot for skate magazines and skate companies. All my bros run those companies. Without that, I think it would have been tough to maintain in the beginning. Can you tell us about some of your recent projects and where fans can view your work? 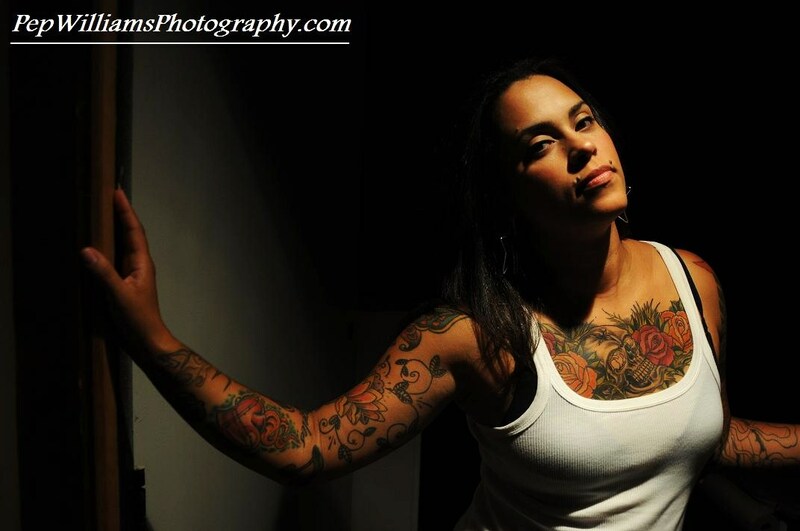 Much of your portfolio focuses on tattoo photography. 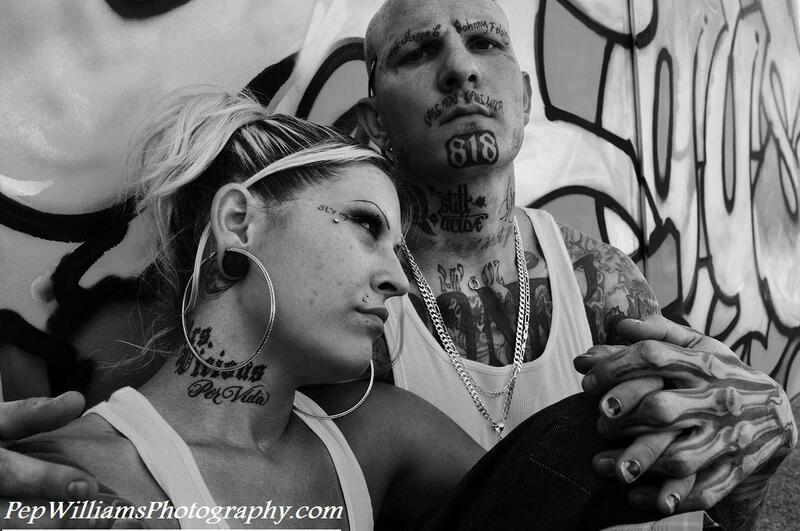 How did you come to focus on ink and the people who wear it? 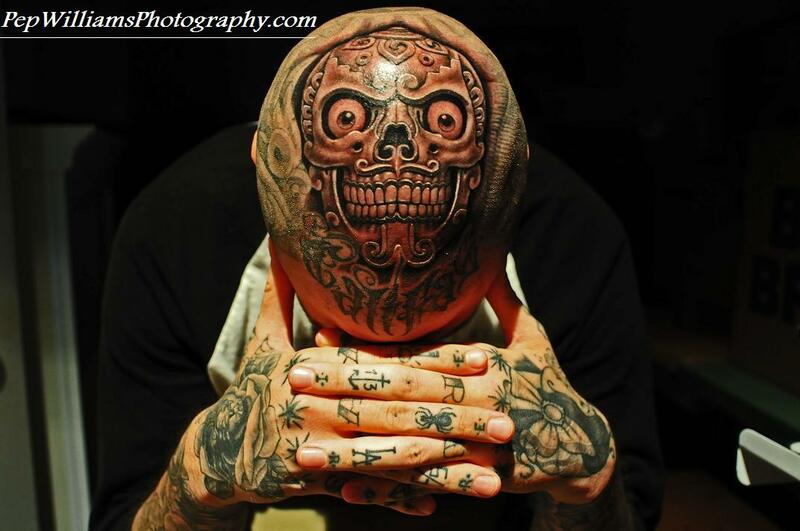 I have a folder on my site that is all tattoo-related. I started to focus more on tattoos when I started getting contacted by several art brokers who were interested in pushing my work and showing my work in galleries, in Japan, Portugal, Brazil, and the U.S.
How do you find your models for the tattoo shoots? Actually, about 95% of the people I shoot are my friends. Or if you’re cool and just chill, let’s shoot. What do you hope your photographs convey and teach viewers? When people see my work I want them just to enjoy it and say "That’s a killer shot!" What do you have coming up next? Where can readers keep up with your work and see your latest projects? Coming up next, I have a gallery show planned for January in Shibuya, Japan and Tokyo, Japan. Other then that, just shooting and skating. You can check out my twitter page to see what’s going on and also keep up with me on facebook. If I had to choose one, it would be Julia Margaret Cameron. I can look at her work for hours and never get tired of it. She is definitely my largest inspiration. 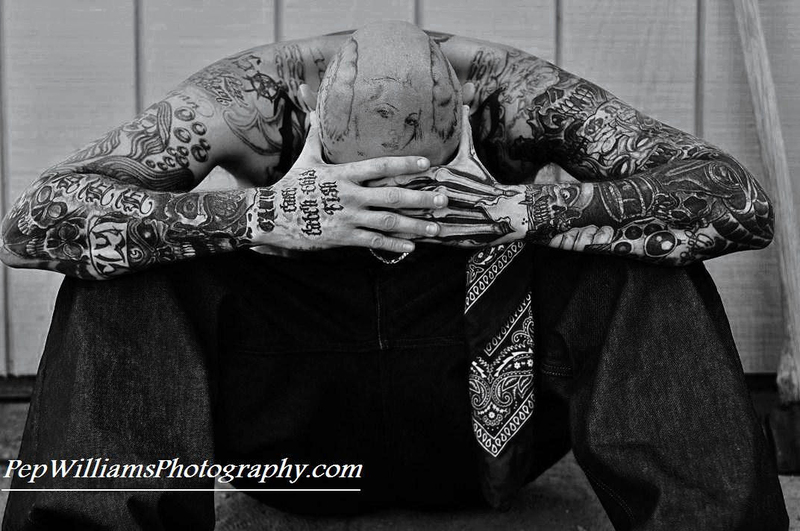 Also Peter Lik and Estevan Oriol are huge inspirations. I think maybe what sets me apart is that I shoot what I want. I'm contacted daily to do shoots, but if I feel it’s somewhat corny, I pass on the shoot. They pay well too, but it’s not about money when it comes to my work. I would prefer to shoot for free for a company or brand if I felt it was cool and from the heart; not just a company jumping on the band wagon to try and appear to be what they are not. That’s not my thing. Not to say I'm better then anyone, I just don’t want my work to be categorized with everyone else who is shooting in whatever style is hot that season. What is your favorite camera to work with? My favorite camera to work with is the Nikon D3X. Insane quality for making prints. 24 mega pixel. I also shoot with a Nikon D300. It is a really good camera as well. Any final thoughts for JinxiBoo readers? Anything Jinxi Caddel related...check it out! Jinxi RULES!! 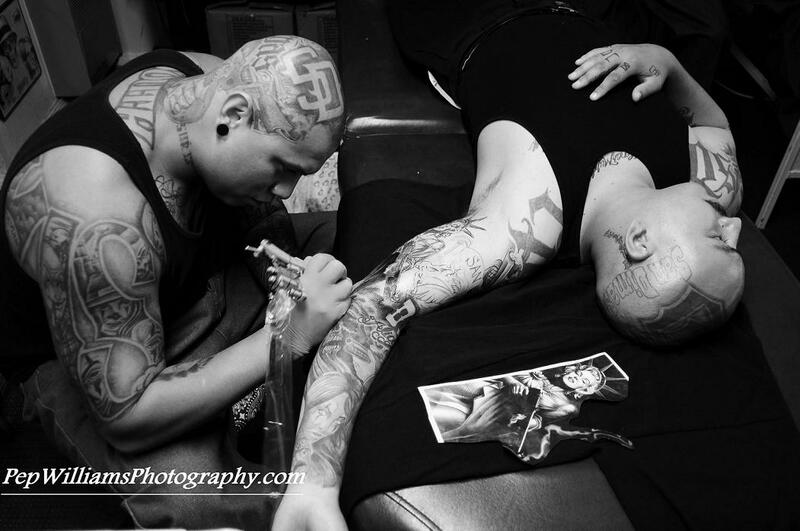 And to see more tattoo-related photos of Pep's, click below.